Calling all urban-outdoorsy types seeking timeless, well-designed basics: this one's for you. 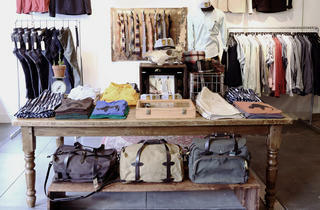 Home to vintage trunks, camping equipment and, yes, a stag head, the cavernous men's store is a delight to shop. 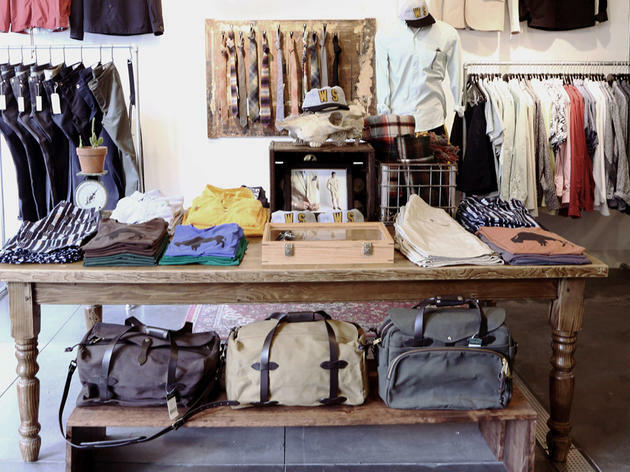 And there's much to discover: ever-stylish denim, sportswear, and workwear from an array of American- and California-made labels, including Welcome Stranger's in-house collection of cotton tees, shirting, jackets, hoodies and chinos. The shop is also home to a unique selection of accessories, sunglasses, footwear and all manner of manly-man curios and gifts. ICYMI: Welcome Stranger is the sibling of Rand & Statler and Azalea, both located a couple of blocks away on Hayes St.